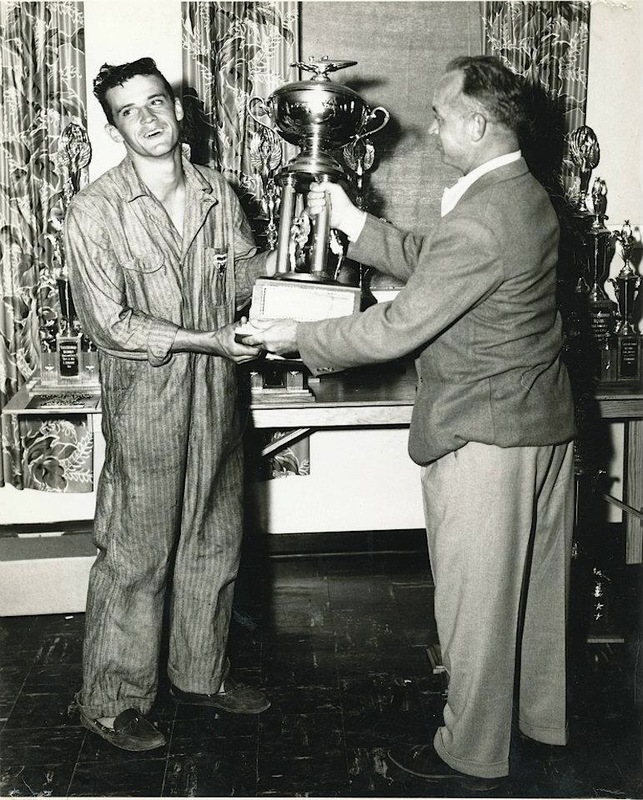 Caption: Bob Switzer is pictured at the 1952 National Stock Outboard Championship on Lake Merritt in Oakland, Calif. American Power Boat Association. Photo courtesy of Switzer Craft Boat Co. It is a new year, and that means it is time for new laws. In Illinois alone, 215 new laws went into effect Jan. 1. • Counties now will be able to tap into animal population control funds to support programs aimed at reducing feral cat populations. Counties can choose to use a portion of their funds to pay for the four-step program known as trap, neuter, vaccinate and return, or TNVR. Since I learned McHenry County does not have a “population control fund,” it is unclear whether any new funds will be forthcoming for this very old problem. • You will no longer be able to drive a new or used car off the lot with “for sale” signs, decals or other obstructions plastered all over the windows. The idea is to be able to see where you are going. The rest of us need an edge. • President Barack Obama’s birthday, Aug. 4, has been set aside as a “commemorative” holiday. It joins the likes of Adlai Stevenson Day (Feb. 5), Ronald Reagan Day (Feb. 6), Jane Addams Day (Dec. 10) and Mother Mary Ann Bickerdyke Day on the second Wednesday of May, named for famed Civil War nurse “Mother” Bickerdyke of Galesburg. Bickerdyke had established about 300 field hospitals with the help of the U.S. Sanitary Commission, and she tended to the wounded – of both sides – on 19 different battlefields by the time the war ended. • Sure, our legislators are unable to balance the budget, stem the meteoric rise in state debt, fix public pensions or enact substantive business reforms. However, you can rest easy knowing that corn is now the official state grain of the Illinois. It joins fluorite (mineral), monarch (insect), milkweed (plant), white tailed deer (animal), eastern tiger salamander (amphibian), painted turtle (reptile) and pumpkin (pie) … among other designations. • Cut or tap telegraph wires, and risk a fine of between $300 and $500 and up to a year in jail. • The owners of any domestic animal allowed to run at large in incorporated areas face fines. • Allows for the election of school boards. • Allows cities to establish and maintain public hospitals. • Makes it illegal for anyone to “use the badge or any of the emblems of the Grand Army of the Republic to obtain aid or assistance,” unless he was “honorably discharged and entitled to wear or use the same.” The penalties for impersonating a Civil War veteran ranged from $10 to $200. • Prevents the employment of children younger than 13. Violators face fines of up to $50 a day. • Makes it illegal to steal, imitate or otherwise use a trademarked label or form of advertising under penalty of three months to a year in jail. • Requires “every manufacturing, mining, quarrying, lumbering, mercantile, street, electric and elevated railway, steamboat, telegraph, telephone and municipal corporation; and every incorporated express company and water company” to pay their employees on a weekly basis. • Offering bounties for killing crows and groundhogs – provided the county board approved doing so. • Prohibiting “the killing, interfering with or injuring of carrier pigeons,” or risk fines ranging from $10 to $25. • An appropriation of $1,000 for fiscal 1910 to the Illinois State Beekeepers’ Association for the “purpose of advancing the growth and developing the interests” of beekeepers in the state. Organized in 1891, the McHenry County based Northern Illinois Beekeepers Association remains an affiliate and is working hard to stabilize populations devastated by pesticides and disease. • Granting power to municipal, township and county boards to “license and regulate” advertising that includes billboards and signs. Of course, like now, no additional funding was budgeted for this mandate. Hmmm. A few years back, Olivet Nazarene University compiled a list of the nation’s craziest laws. They ranged from making it illegal to wear fake mustaches that cause laughter in church (Alabama) to wearing a real mustache if its owner is in the habit of kissing other humans (Indiana). In Iowa, one-armed piano players must perform for free, and in Maine, Christmas decorations must come down by Jan. 14. In Oklahoma it is illegal to wrestle a bear, and in Alaska, waking a sleeping bear in order to take a picture is against the law … and stupid. I thought everyone knew you never a poke a bear, especially a Chicago Bear, unless he’s really a Fox. I would be remiss not to mention the passing of two McHenry County icons. • Bob Switzer, founder of Crystal Lake-based Switzer Craft, died Dec. 29 at his Johnsburg home. He was 85. 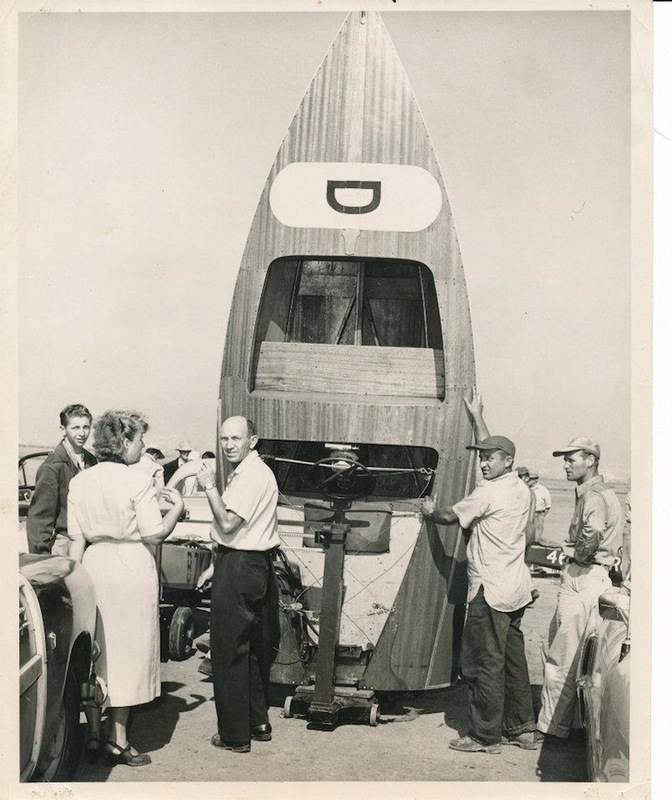 What began in the basement of the Gladstone department store in McHenry in 1946 quickly grew into a celebrated manufacturer of racing boats. Switzer and his brother, Dave, operated the company until 1982. 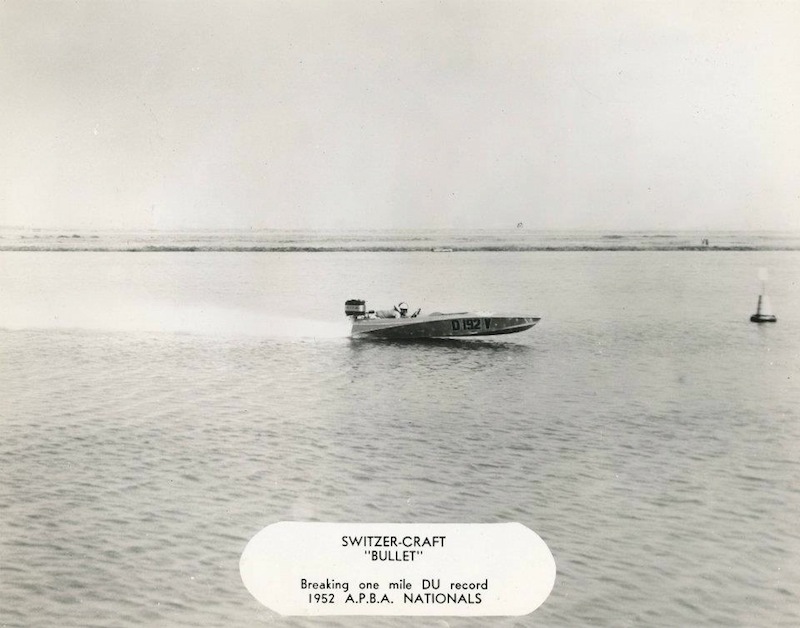 Switzer Craft was a pioneer in speedboat racing and in boat designs. They also looked great. We have one on display at the McHenry County Historical Society Museum in Union. 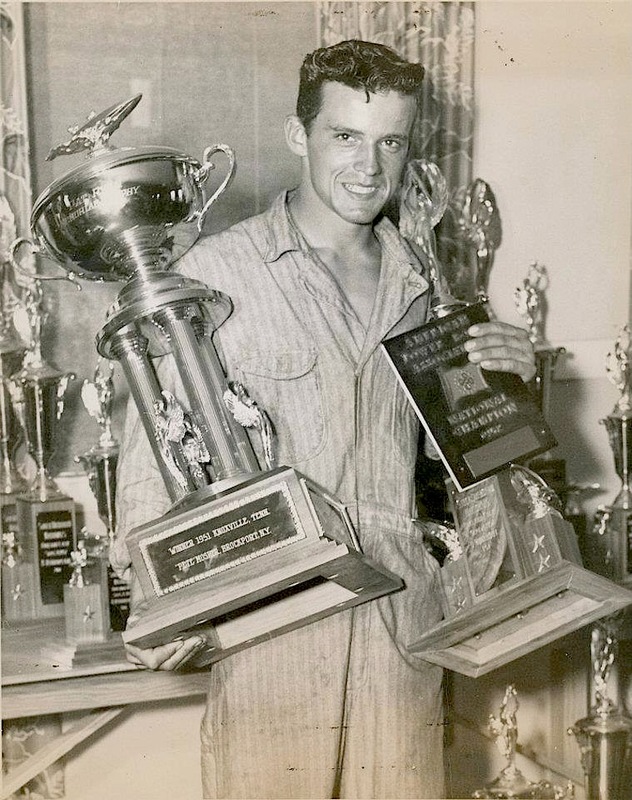 Switzer’s racing successes included three national outboard racing championships and winning the Albany to New York marathon in 1952. • Conservationist and history buff Ken Fiske will be missed. From leading the fledgling McHenry County Conservation District in 1972 to his work with the Land Conservancy, McHenry County Soil and Water Conservation District and Audubon Society, Fiske and his late wife, Darlene, walked the talk. They also preserved the 1870 Cold Springs Schoolhouse in Bull Valley, where they lived. Fiske died Dec. 20 at age 92.